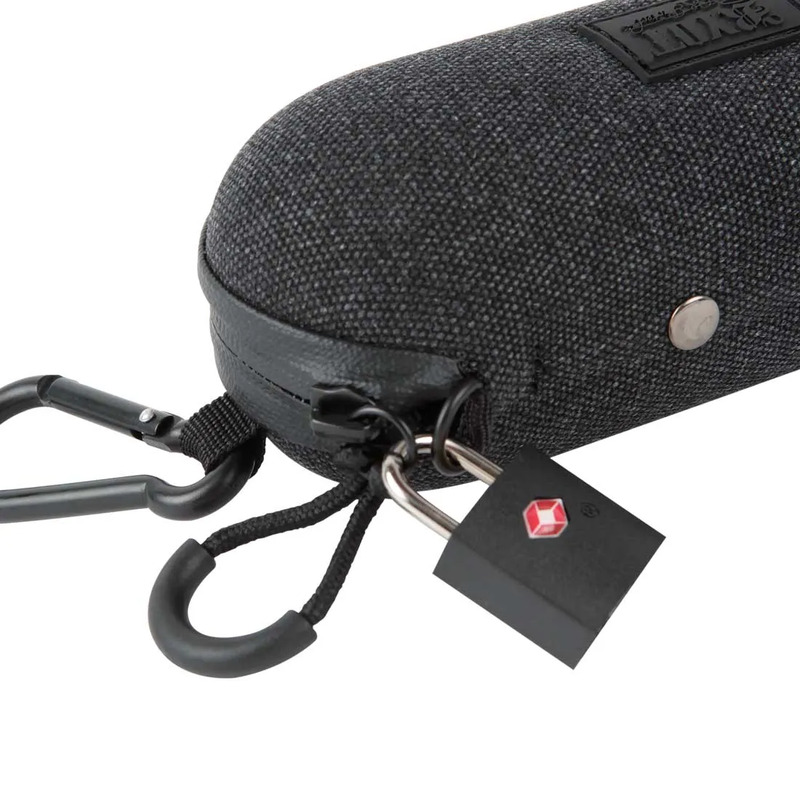 Meet the RYOT® HardCase™! 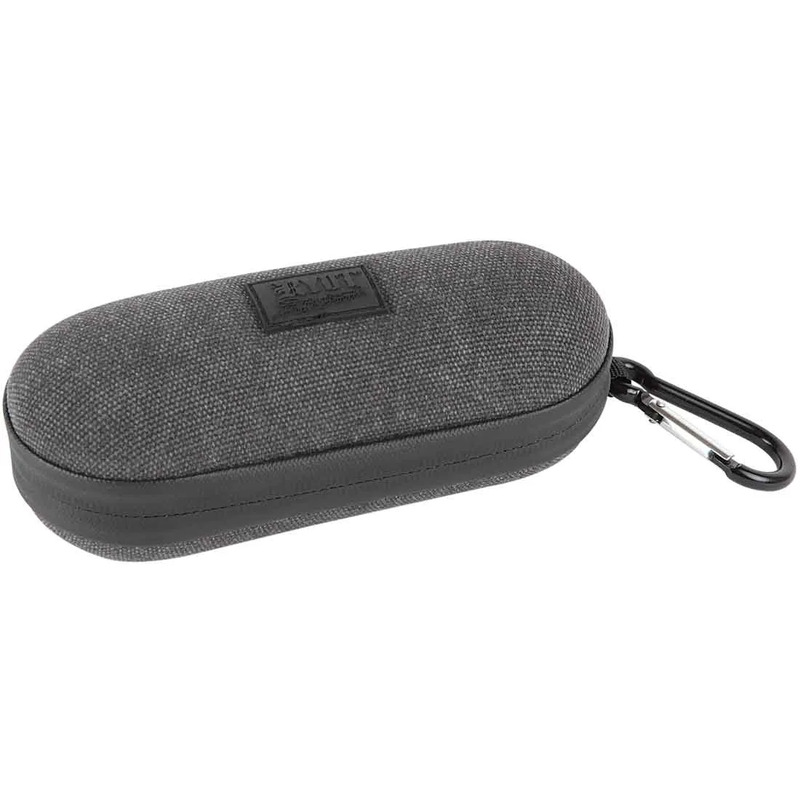 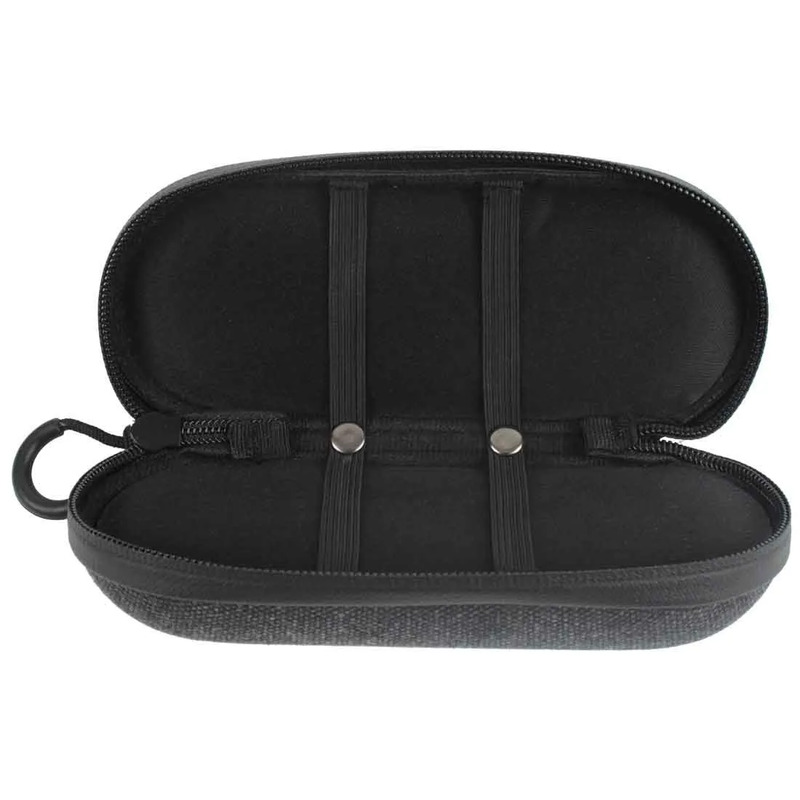 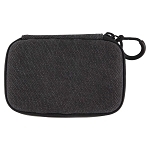 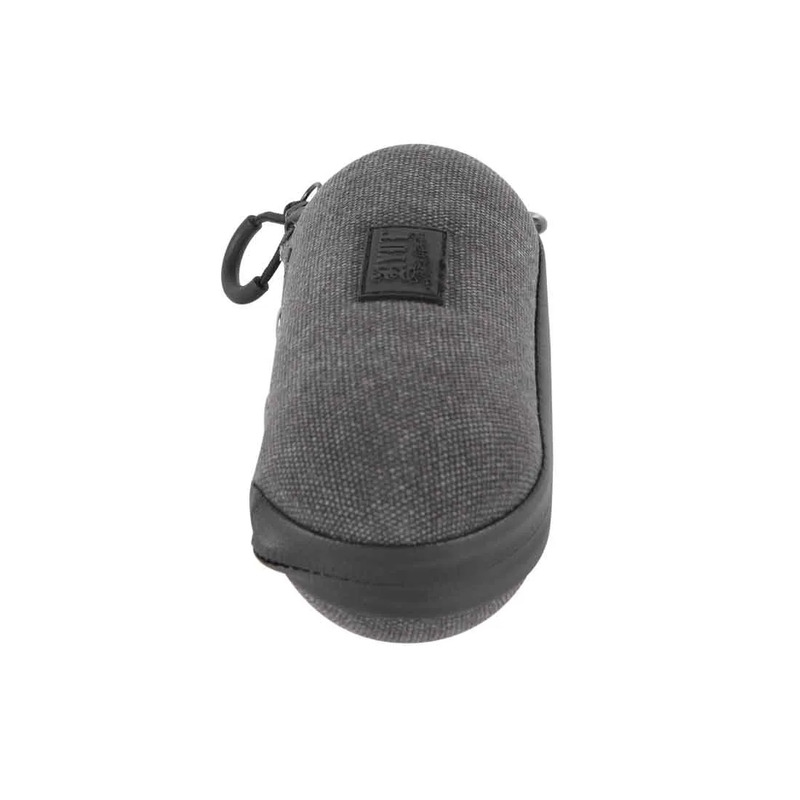 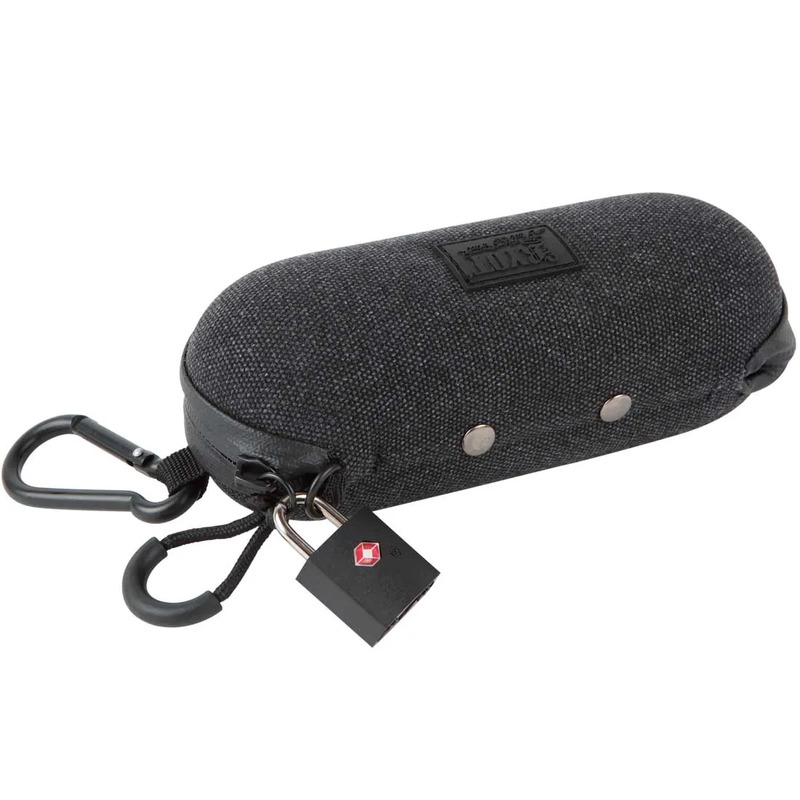 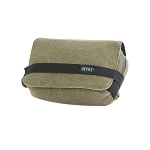 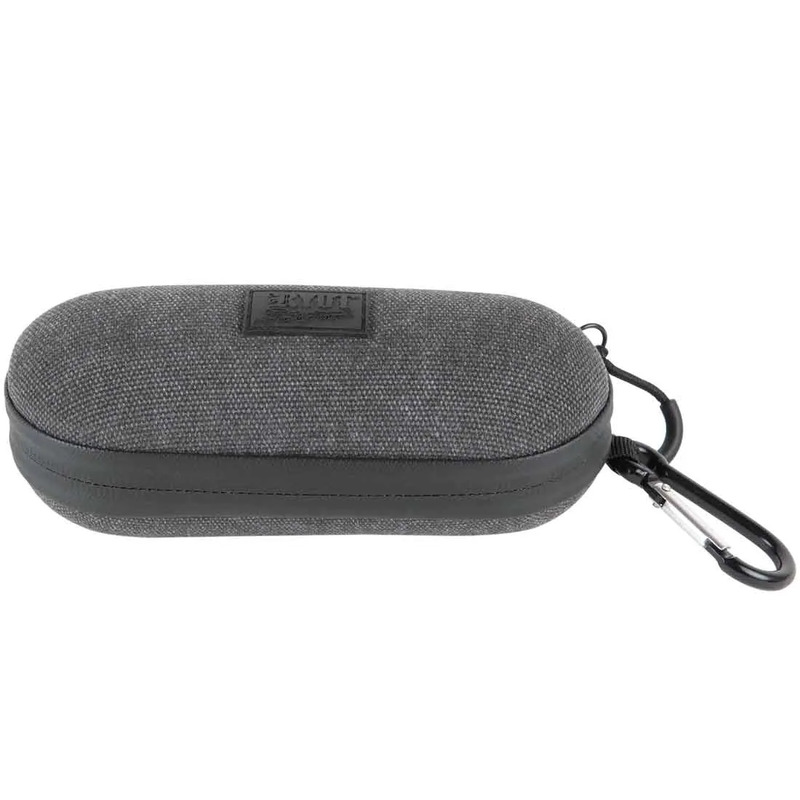 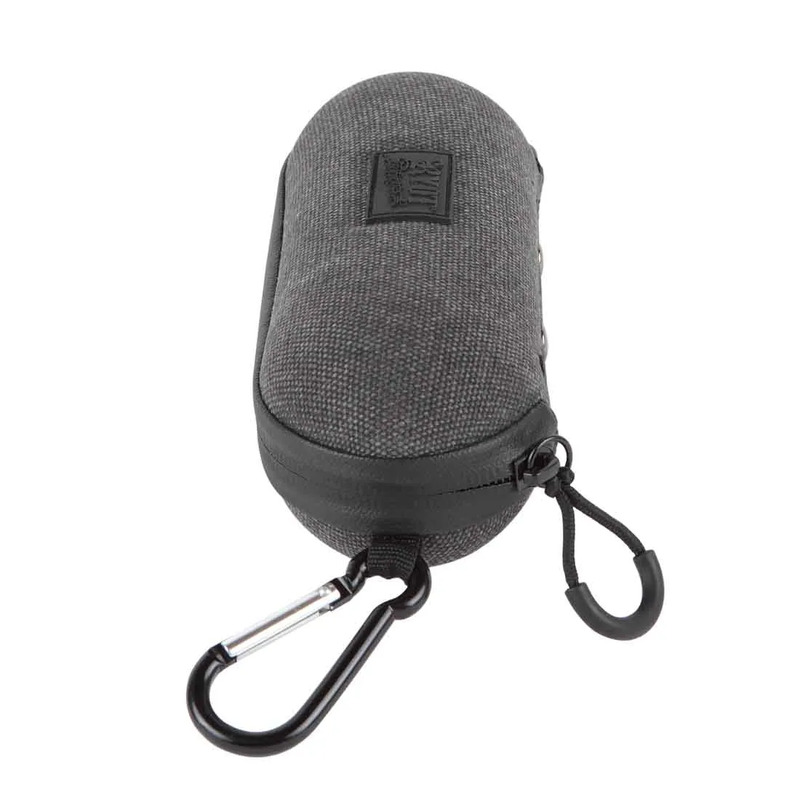 These compact cases feature ample padding, elastic straps, and a rigid shell to provide safe passage for your favorite hand pipe, vaporizer, or other small valuables. 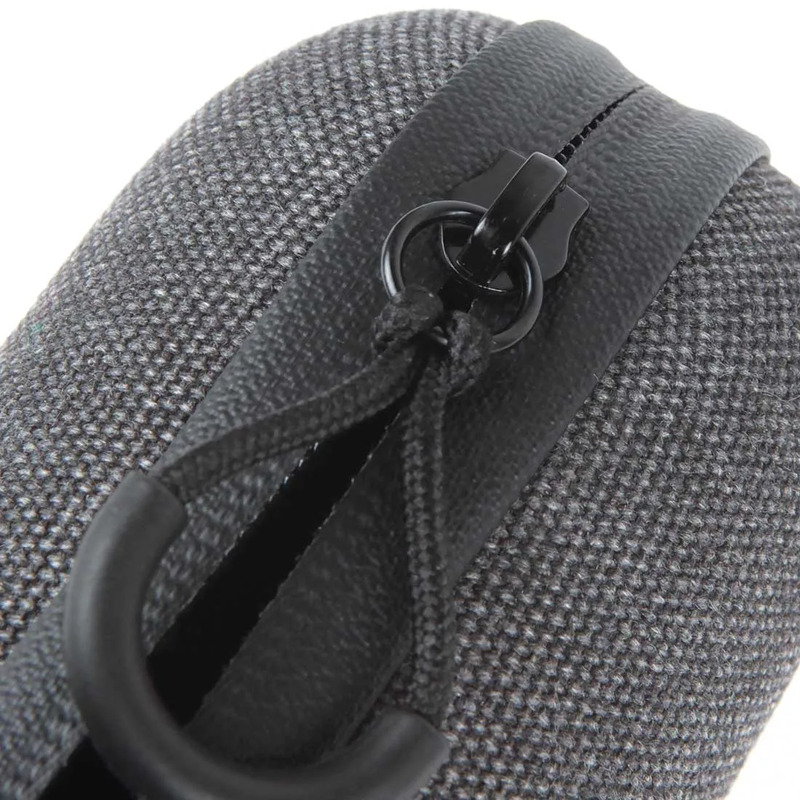 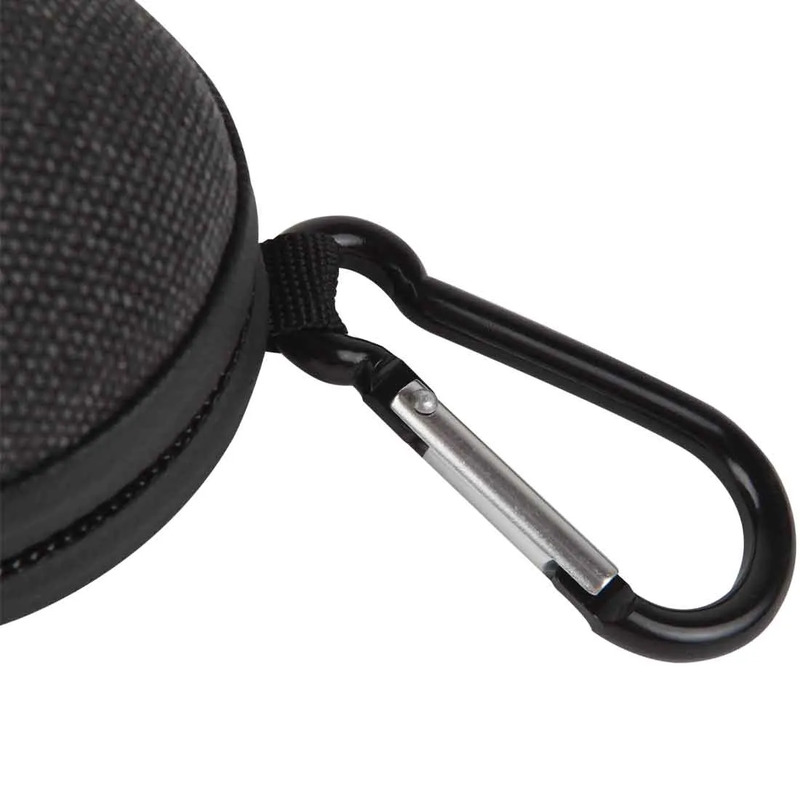 Plus, a convenient carabiner clip keeps all your valuables close at hand! 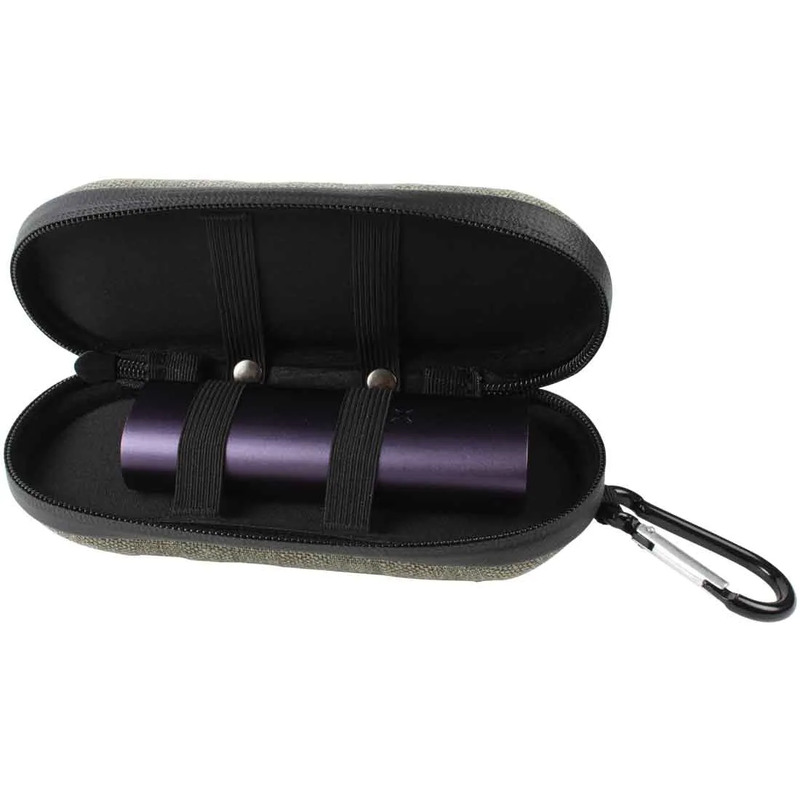 Our enhanced zipper closure provides durable moisture protection and added security for your smoking essentials. 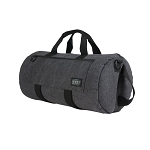 RYOT® SmellSafe® - is an activated carbon absorption technology where microscopic charcoal particles are fused together to create an odor protective barrier, blocking unwanted odors from escaping. 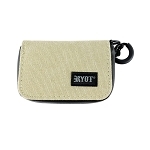 Combined with our SmellSafe® moisture seal zipper, RYOT® Pack and Protect™ has you ready to roll!